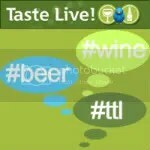 *Disclaimer: I received this wine as a sample in order to participate in a Taste Live event. In the summer, if I’m going to drink a red wine, it’s either going to be a red on the lighter end of the spectrum or a giant Zin to go with my BBQ. We haven’t been doing as much BBQing this summer for whatever reason, so the Zins have been staying safely tucked in my basement. 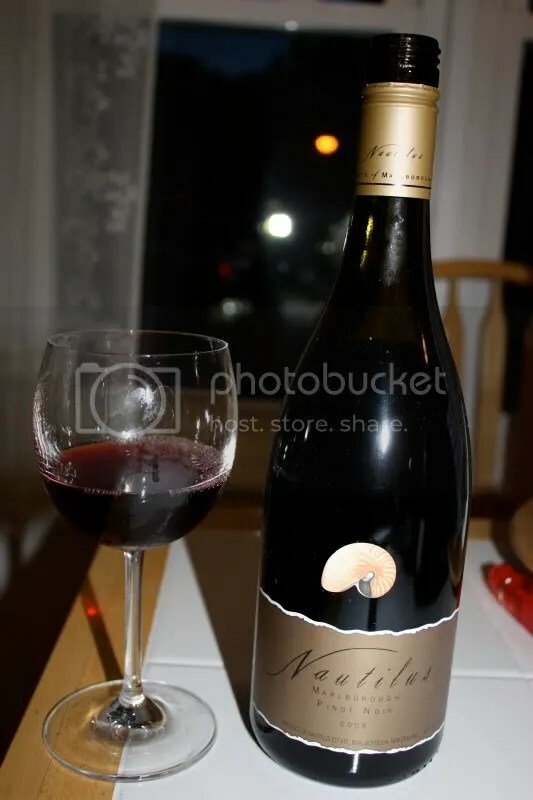 I’m always in the mood to try out a new Pinot though, which I got to do through the Nautilus Taste Live Event. 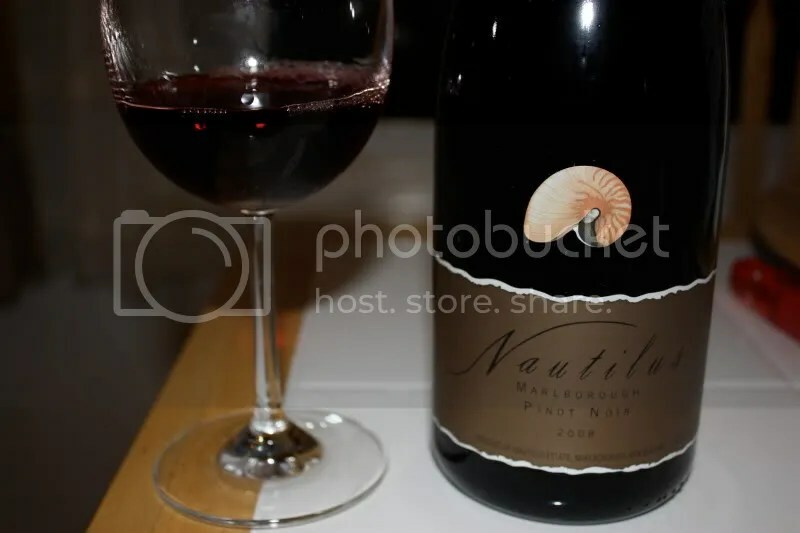 The 2008 Nautlius Pinot Noir clocked in at 14% alcohol by volume, had a screw cap closure, and retails for around $22. On the nose I found slightly burnt toffee notes, vanilla toast, cherry, strawberry, spice, and campfire smoke. In the mouth I got black cherries, strawberries, slight earth, and other red fruits. I found the fruit to be tart overall. The nose seemed to have a bit more going on than the palate, I wish some of the spice and toffee/vanilla notes had followed through into the mouth.